2014 Alfa Romeo Mito prices announced | What Car? 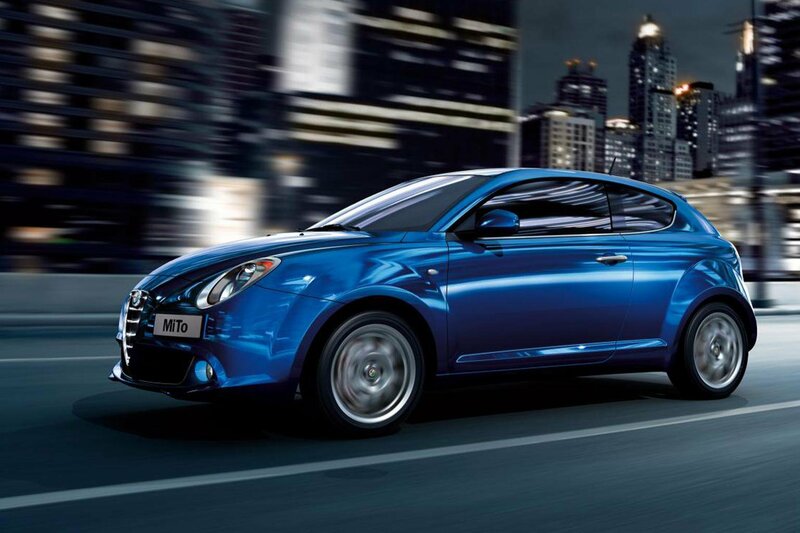 The 2014 Alfa Romeo Mito is now on sale in the UK, and is priced from £14,350. The most subtle changes are to the exterior. There's a new chromed finish around the front grille, darker casings for the front and rear lights, and tinted rear windows across the range. There are five engines to choose from, but the entry-level Twinair now has more power. The cheapest Mito now has a 104bhp 0.9-litre two-cylinder petrol, which still emits less than 100g/km of CO2 and returns 67.3mpg in official government tests. A 1.4-litre Twinair unit is also available, tuned to either 133bhp or 168bhp. The latter is only offered on range-topping QV trim. The diesel options comprise a 1.3-litre with 84bhp or a 1.6-litre with 118bhp. The entry Sprint trim is available with only the 84bhp diesel or 104bhp petrol. It comes with air-conditioning, alloy wheels, a leather steering wheel and gearknob, electric windows and seven airbags. The dashboard design and materials have been revised across the range, and now incorporates Alfa's Uconnect touch-screen infotainment system. Uconnect includes Bluetooth, USB connections and can also be specified with sat-nav at additional cost. Distinctive trim starts at £15,550 and adds 17-inch alloy wheels, cruise control and rear parking sensors. Sportiva specification costs from £16,300 and includes 18-inch wheels as well as QV badging around the cabin and exterior. The top-spec QV car is £18,995 and gets upgraded brakes, variable suspension, sports seats and higher-grade cabin trim.